Tim’s love of wine began when he visited Burgundy in 1994 whilst a student at Oxford University. Since 1998, having been to many regions across the world and drunk wines of all styles, he has kept books of wine labels and notes from interesting wines. Now on Book 7, he is progressively transcribing them onto his own website, winebook.co.uk. He started studying wine formally in 2004, taking the Wine & Spirit Education Trust’s Level 3 course then completing their flagship Level 4 Diploma in 2009. In 2013, he joined the elite Master of Wine study programme, passing the exams in 2015 and 2016. He then completed his Research Paper, examining the interest of UK wine consumers in wine education, in 2017 to become a Master of Wine. 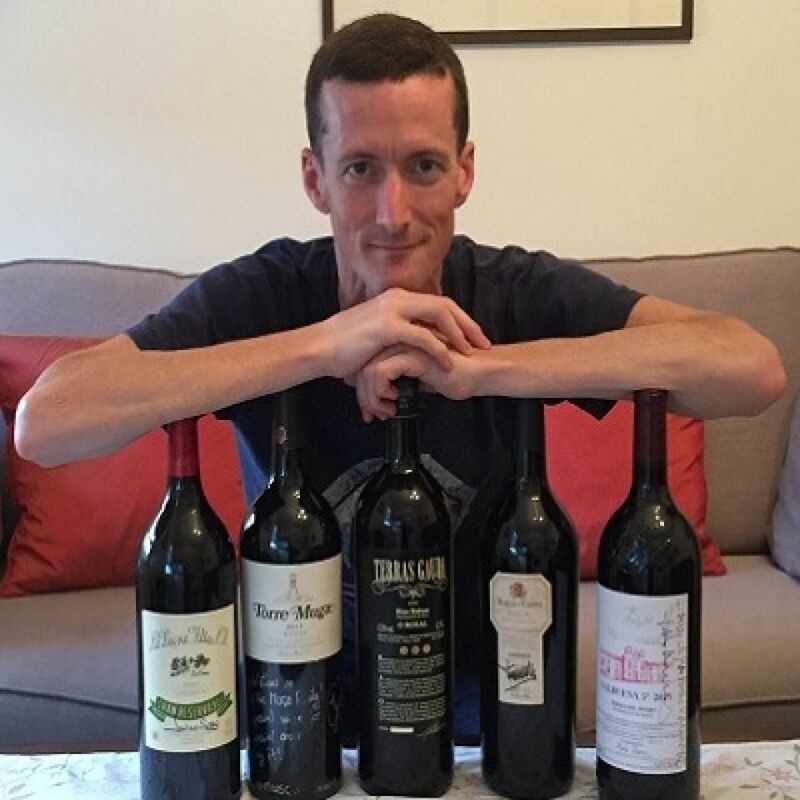 Tim’s career has been in the business world, most recently as a Marketing Director in financial services, though he now writes, consults and teaches about wine.